A gondola trip is the dream of every tourist. 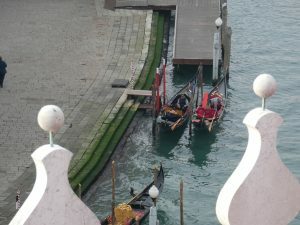 Romance, history, fun and and the pleasant feeling to be part of a magical city melt in a gondola trip experience. That’s for the postcard. Let’s see what is behind. 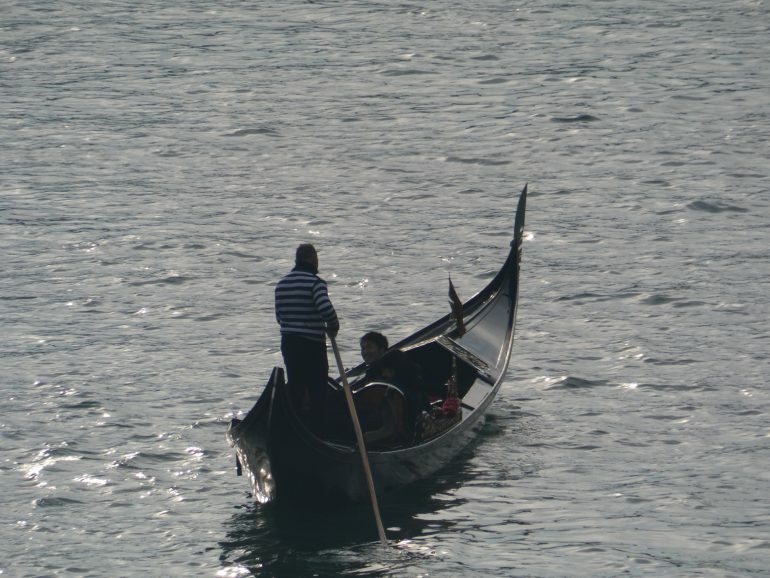 There is a long history of know-how around a gondola. From the experts that choose the wood, to the craftsmen that build the gondola, until the dressmaker brand that produces the gondolieri typical ‘uniform’. In the Squeri (the yard of the gondolas) the shipwrights use eight different types of wood for the construction of the 280 parts that compose a gondola. 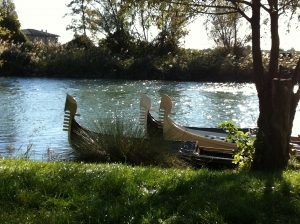 They work with the same techniques as a thousand years ago, as well we the remeri for the construction of oars and forks. The gondolieri, back to Serenissima times, belonged to a fraternity and the profession was practiced from father to son. Today they must attend a school and pass an exam to start their 12 month-internship. Only after that they acquire the status of gondolieri. This is right for Venitian gondolieri. But you maybe do not know that all around the world there are passionate people who own gondolas and organize events around it. 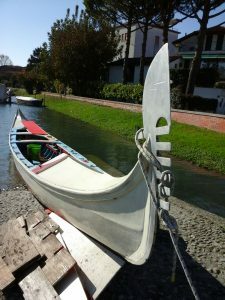 They are free to paint they gondolas as they like and do not need to pass an exam to act as real gondolieri along the canals of France, US or Australia!